Take part of this great adventure booking a Nazca Lines flight and a buggie tour to the Cahuachi pyramids, ancient buildings shaped as pyramids made of mud; Cahuachi was the capitol of ancient Nazcans, you will observe pyramidal temples and constructions. In this Nazca Lines tours you will have the opportunity to visit the Nazca Lines, the Cahuachi Pyramids and the aqueducts. From the air you will be taking a Nazca Lines flight, passing through the Cahuachi pyramids and the aqueducts on our aircraft Cessna 206 and 172. Later after the flight we will go to the buggie cars and go through the sand dunes to the Cahuachi pyramids, an ancient ceremonial center, and then to the aqueducts where you will find out how the ancient Nazcans carried water across the city. 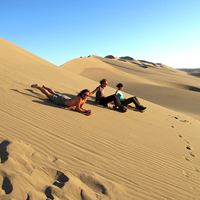 The Nazca Lines flight and sandboarding is $ 140.00 USD or S/. 462 PEN per person. 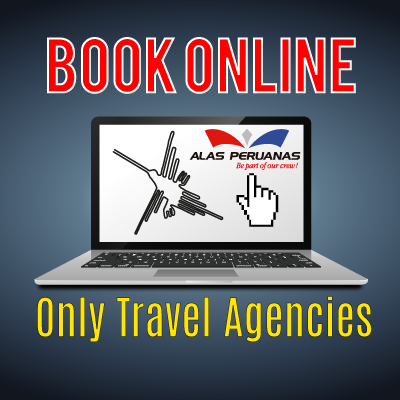 We are going to pick you up from your hotel in Paracas, to transfer you to The Paracas Harbor, to visit Ballestas Islands. Ballestas Islands are spectacular islands with many caves and arches, which provide shelter for thousands of seabirds and sea-lions. Even condors have been known to visit. 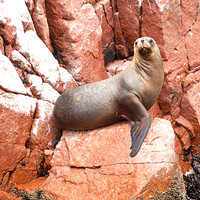 On the shores can be seen large numbers of sea-lions and in the sea it is possible to encounter dolphins and even whales, after visiting the Ballestas Islands we will transfer you to the airport to Fly over the Nazca Lines.